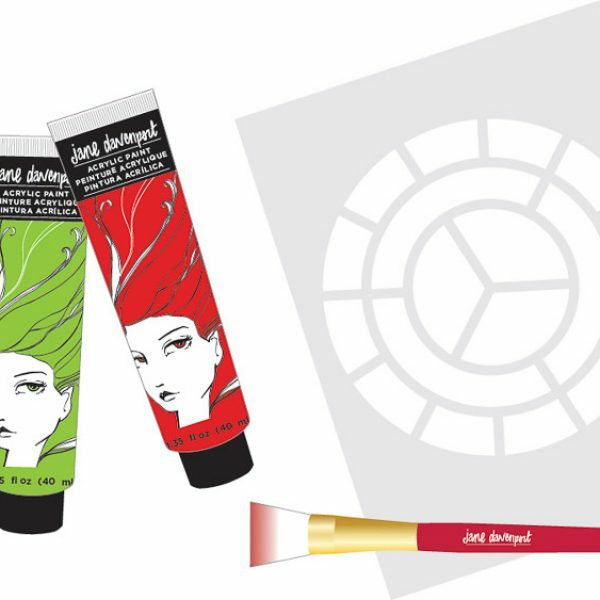 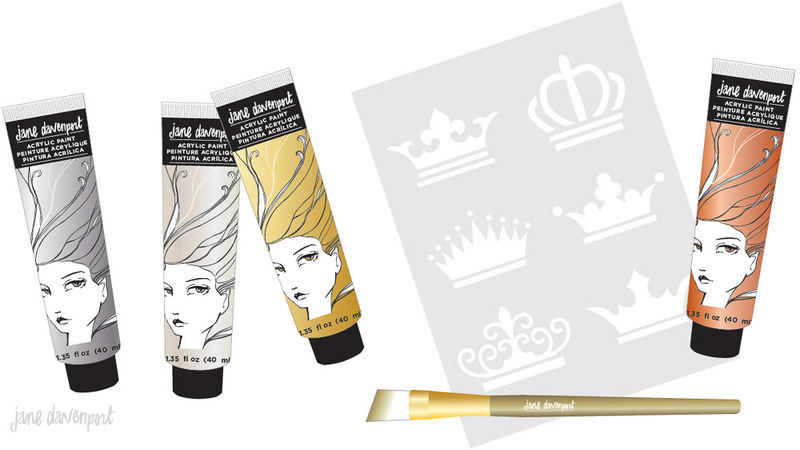 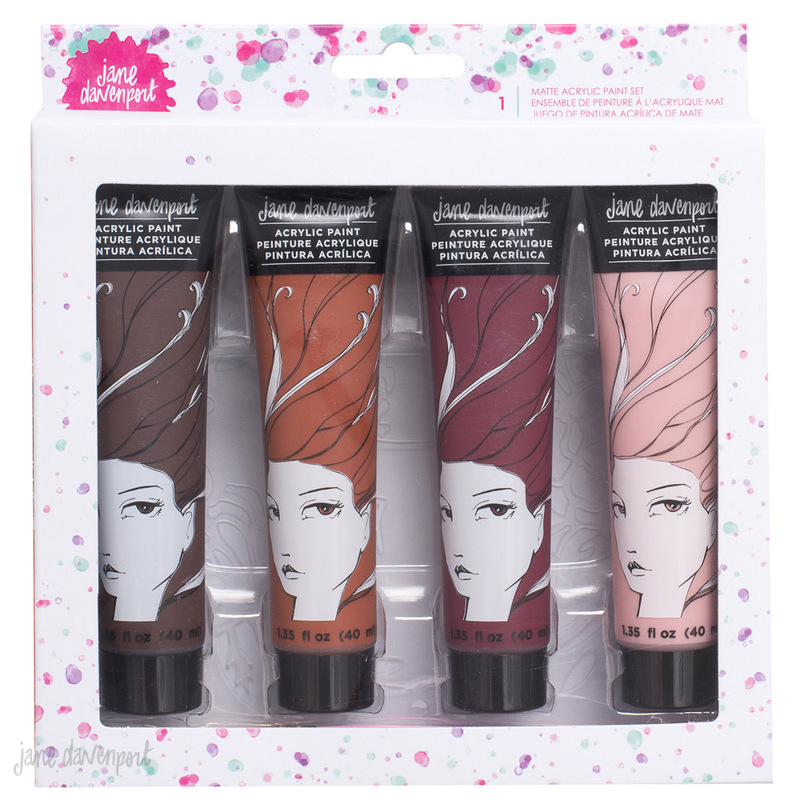 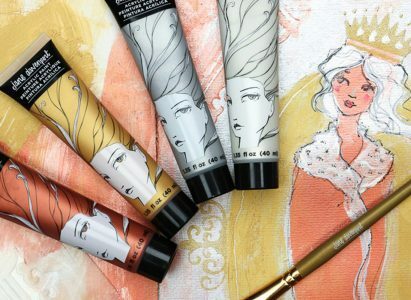 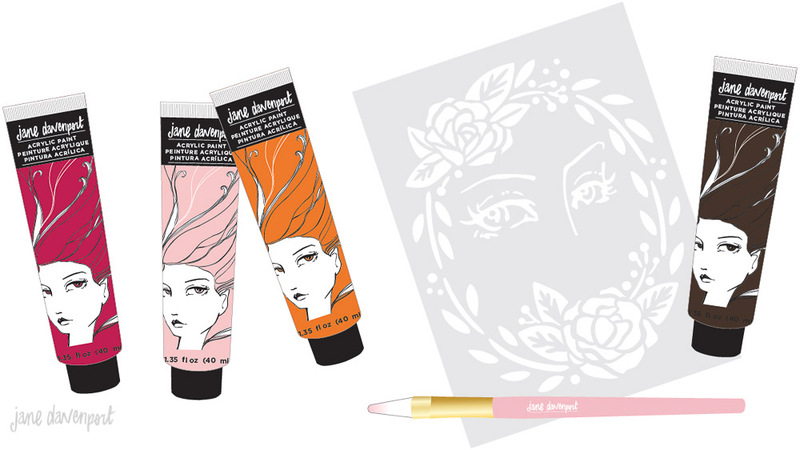 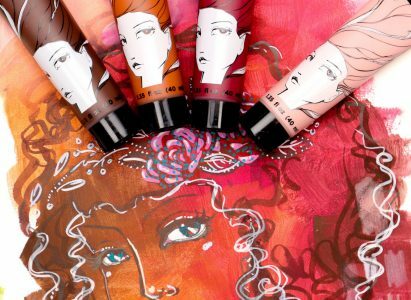 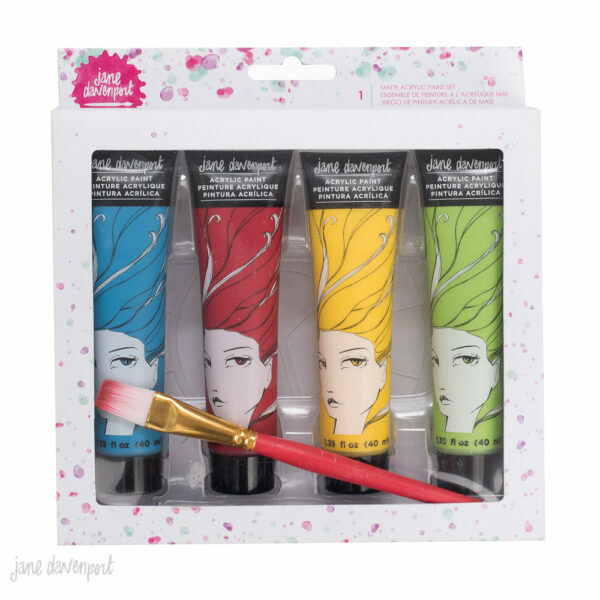 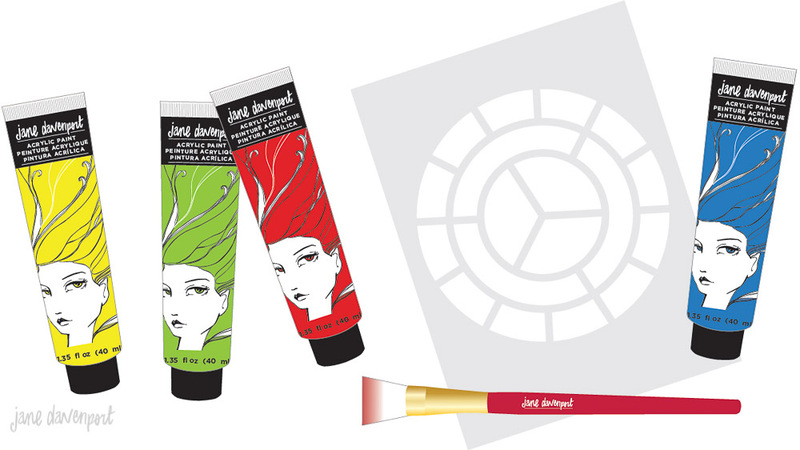 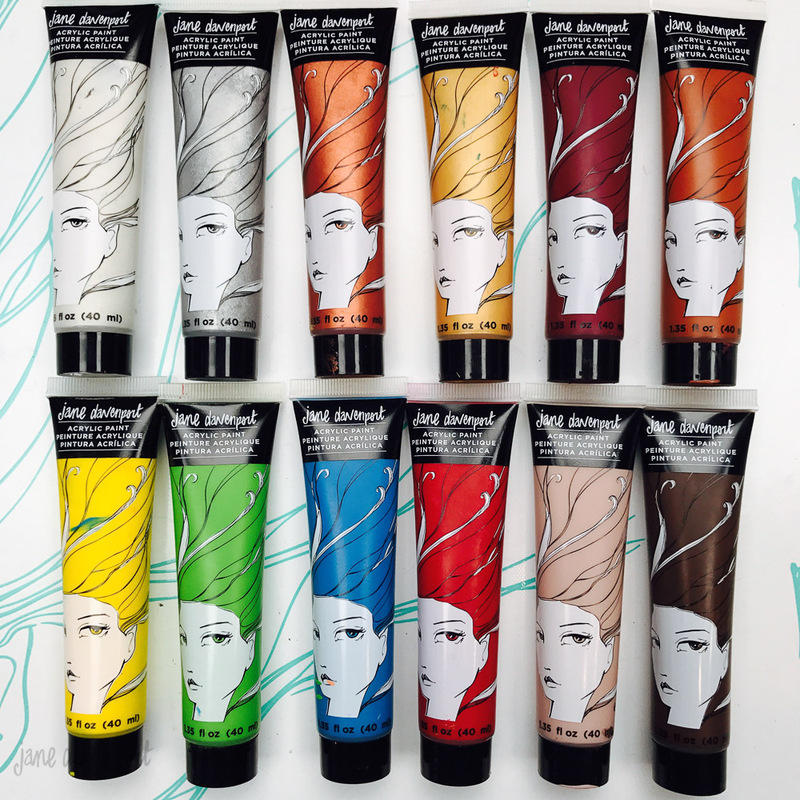 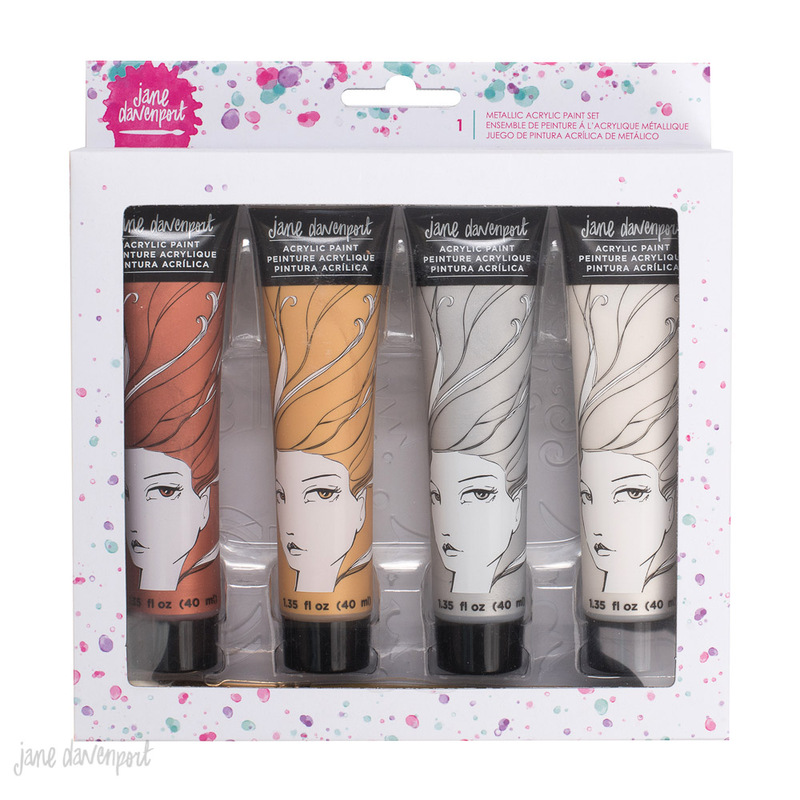 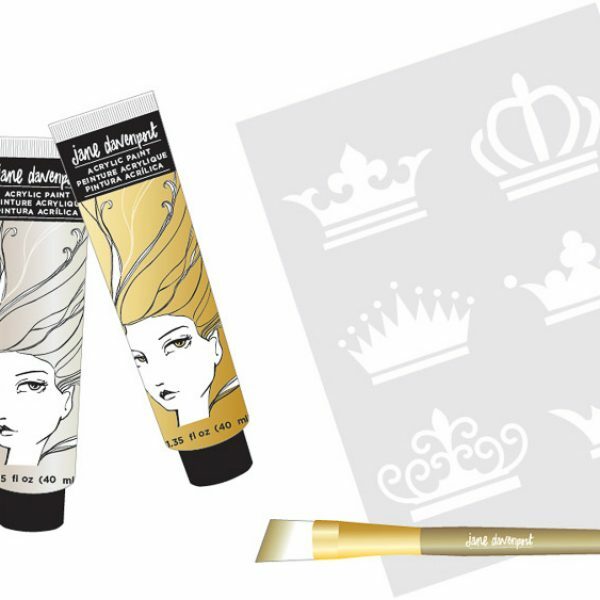 The new JDMM acrylic paints are a wonderfully matte and easy to work on – even the metallics! 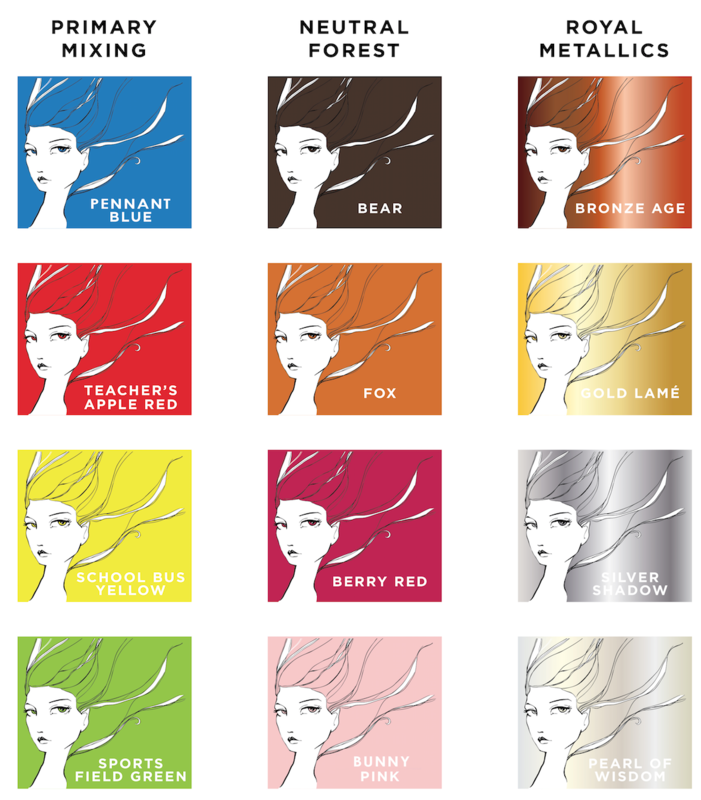 All 12 of Jane’s new paint colours! All 3 x new paint brushes!